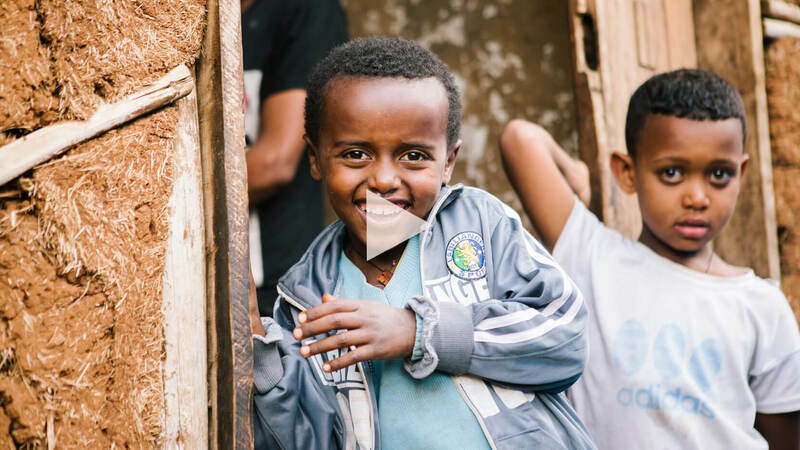 Ethiopia ACT provides healthcare and shares God’s word to individuals, families and communities in Addis Ababa, Ethiopia. We believe that if you save the family, you save the community. We exist to help those who suffer from diseases such as HIV/AIDS, cervical cancer and tuberculosis. 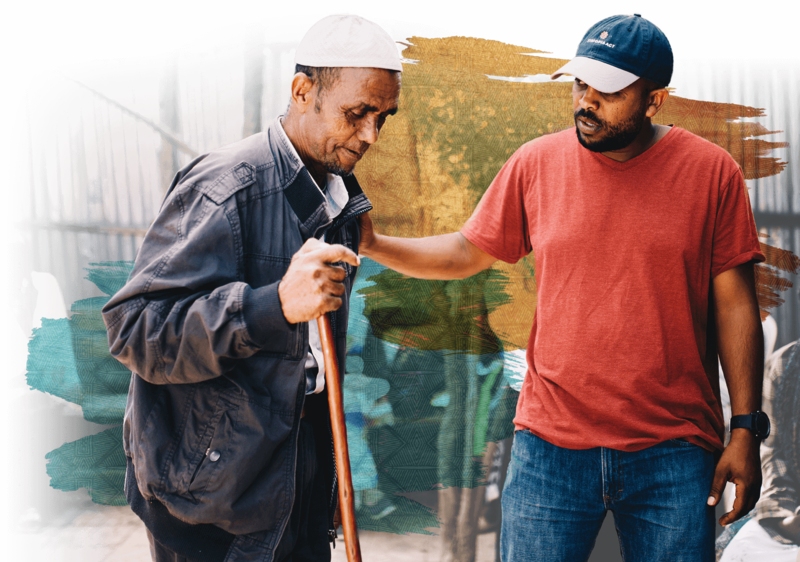 We long to see people experience God’s mercy and to see gospel–centered churches planted that serve people in need. Join us in a 10 day study on hope. 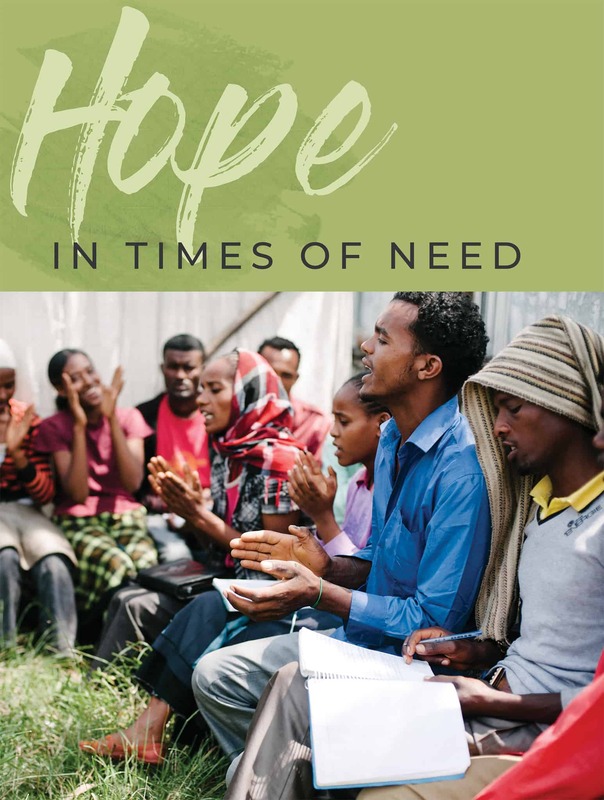 Download the free devotional: "Hope in Times of Need - Stories of Healing and Redemption"
"ACT renovated my home to prevent the suffering we went through during rainy season. 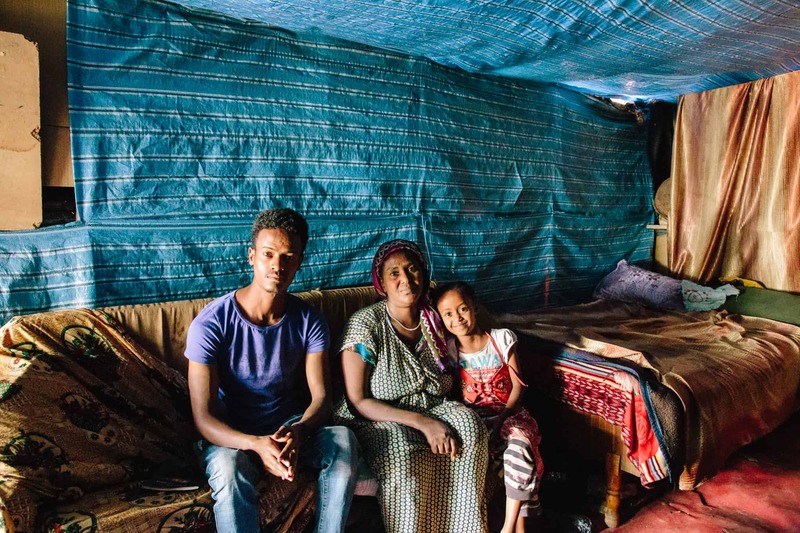 Now my home stays warm and dry to keep my family healthy."